Iran’s acceptance of the July 14 nuclear deal moves a step closer on Sunday, but only at the cost of continued division in Parliament over the agreement. 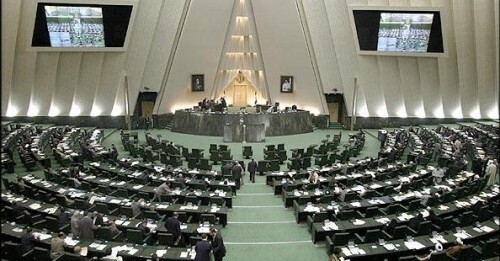 The Majlis approved the outline of the Joint Comprehensive Plan of Action by 139-100, with 12 abstentions. However, the fractious debate indicated more problems for the Rouhani Government when Parliament considers the detail. One MP, Ruhollah Hosseinian, said that he would “bury in cement” the Foreign Minister Mohammad Javad Zarif and the head of Iran’s Atomic Energy Organization, Ali Akbar Salehi, who led the Islamic Republic’s technical discussions with the 5+1 Powers. Three MPs charged the podium and tried to prevent Salehi from speaking, but they were stopped by two other legislators. Three more members remained beside Salehi for the rest of his speech to protect him from further attacks. Iran’s implementation of the JCPOA — and thus the lifting of sanctions on the Islamic Republic — has been held up for weeks by hardline criticism in Parliament. A commission set up to investigate the deal took weeks to conduct hearings before finally submitting a report last week. 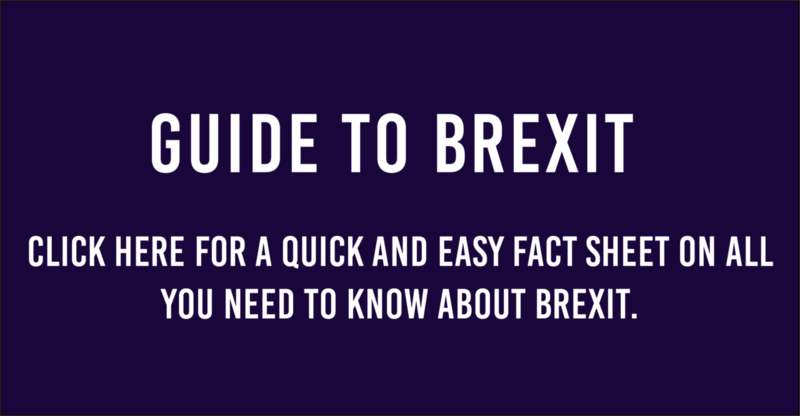 However, that only brought more disputes, with some commission members saying the final text had ignored the positive dimensions of the agreement and had not been put to a vote. Before the Majlis acceptance of the outline, Speaker of Parliament Ali Larijani had pleaded for no more delays, pointing to the damage to Iran’s fragile economy. Rouhani had made a similar statement on Saturday. Khabar Online, linked to Larijani, accused the Steadfastness Front (Peydari) — led by hardline Ayatollah Mesbah Yazdi — of obstruction of the deal. On Monday, Deputy Foreign Minister Abbas Araqchi predicted that the deal will be adopted on October 19. Addressing the staff of State broadcaster IRIB on Monday, the Supreme Leader focused on an ongoing “soft war” by Iran’s enemies. Ayatollah Khamenei maintained his warning that the US and its allies were trying to overthrow the Islamic Republic. Ultimate aim of soft war is termination & internal transformation of the Islamic Republic by changing beliefs & weakening faith of people. 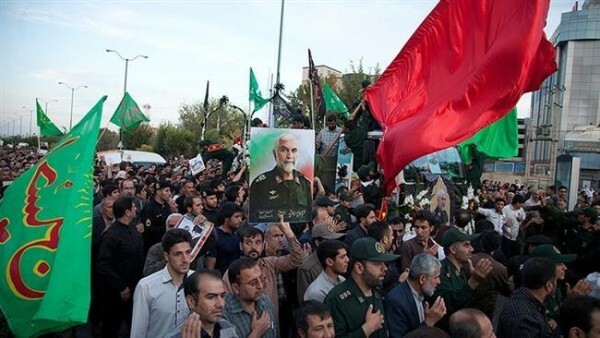 The head of the Islamic Revolutionary Guards Corps has spoken defiantly at the funeral of the commander of its operations in Syria. Jafari said the US is expecting the overthrow of Syrian President Bashar al-Assad, which would allow Washington to “spread its conspiracies in the region”. Hamedani was killed by the Islamic State near Aleppo on Thursday, as he led a Syrian military operation to lift the long-time ISIS siege of an airbase.